Every child is special and unique. Celebrate your child's uniqueness by telling us something really special about your child. 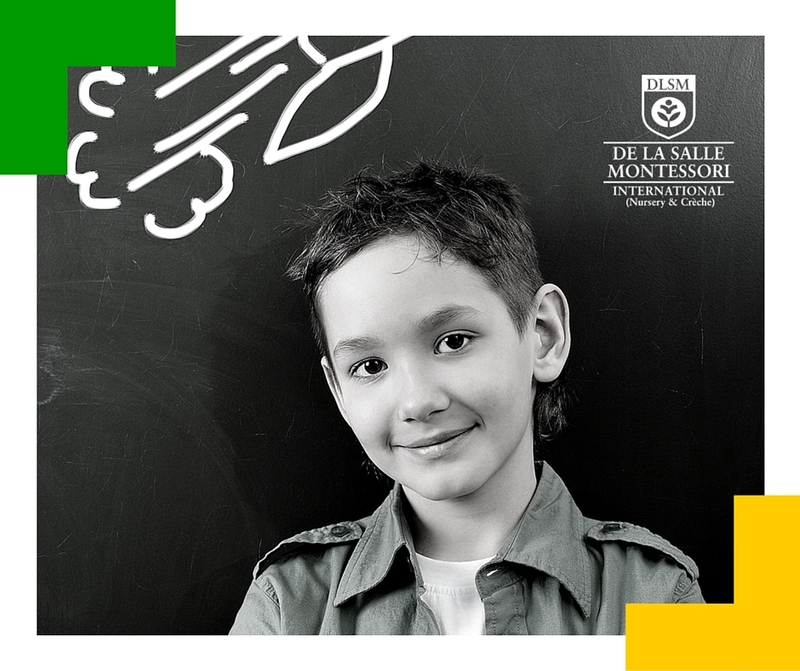 To enter the contest, simply answer the question in the link, like and share and ask your friends to vote to get a chance to win a Free 4-week DLSM Explorer Program Membership for children 2 to 4 years. To meet the needs of families who wish to enroll their children for nursery on a part-time basis, we are proud to launch the DLSM Afternoon Explorers Club. The Afternoon Explorers Club is an excellent option for families who wish to save on tuition costs, whose children are not ready yet for the full-time nursery program and who are homeschooling. Children enrolled in the Afternoon Explorers Club will enjoy a variety of enrichment activities twice a week on Mondays and Wednesdays from 2:00 pm to 4:30 pm. The activities will engage children in learning, allow them to follow their interests and make discoveries, help them develop social skills, encourage independence as well as help them meet their needs for gross and fine motor development. *Please call 04-398 6218 to apply. Limited memberships.